The aftermath of the greatest typhoon in history (Typhoon Yolanda/Haiyan), as seen in pictures, videos and reports coming in from social media and the news, are truly saddening. Many areas in central Philippines, mostly the island-provinces in the Visayas region, suffer from damages to lives and infrastructure. But in tragedy comes solidarity. 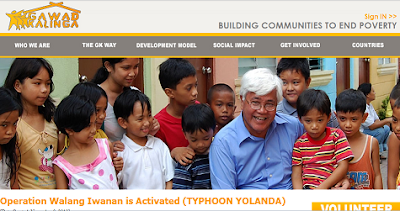 Filipinos are known for resiliency and the "bayanihan" spirit. Grief need not be a hindrance to giving. That is why barely had Typhoon Yolanda left the country, and rescue and relief operations are already underway from all sectors of the society -- government, non-government, humanitarian and private organizations. By monitoring social media like Twitter and Facebook, and the web in general, here are some of the relief organizations who have already mounted relief operations for Typhoon Yolanda victims. You can do your share by donating funds, clothes, food, and your time to these organizations. If you know more organizations with relief operations for Typhoon Yolanda victims, please inform us so we can add them to the list. 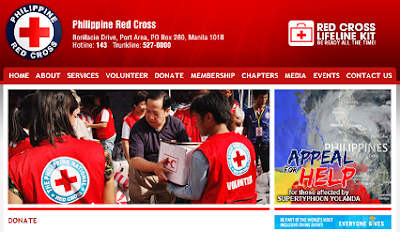 A word of caution to good-hearted donors: It is a reality that there are, sadly, many fly-by-night scamming entities that will stop at nothing to exploit calamities such as these for their personal gain. Please be careful in sending your donations by knowing the organization well . Donate only to organizations that you are absolutely sure will send your money and resources to the victims, and not have your aid end up in their own pockets. Bank of the Philippine Islands (BPI) current account No. 4951-0067-56, under the name Philippine Daily Inquirer Inc.
Metrobank current account No. 7286-8109-30, also under the name of Philippine Daily Inquirer Inc.
Caritas Internationalis, the Vatican-based international network of Catholic aid agencies, is accepting donations on its website for Typhoon Yolanda victims as part of relief operations. Catholic Relief Services, also a Caritas network member in the United States, has activated relief operations for the typhoon victims. Click on the donate button on their website. 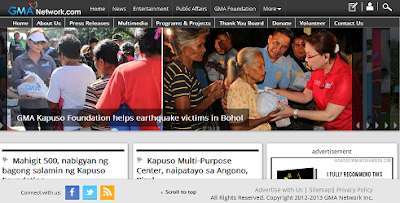 Caritas Philippines is open for donations from Filipinos based in the Philippines. 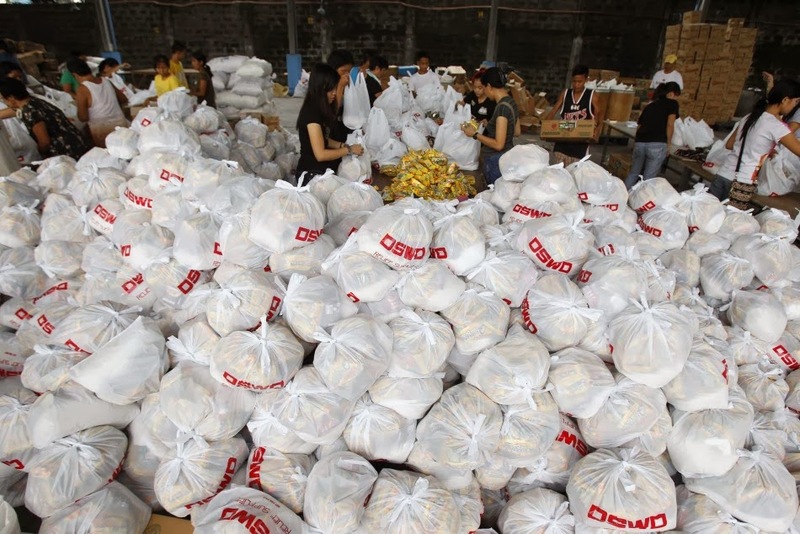 You can also go directly to or contact DSWD if you want to volunteer in repacking family packs for typhoon victims. Repacking of goods is at DSWD-NROC, Chapel Road (at the back of Air Transportation Office) Pasay City. You can call 8512681 for schedule of repacking.